Stephanie Smith is committed to partnering with authors to bring fresh, forward-thinking ideas to life to serve the church today. Previously an editor at RELEVANT magazine and the Barna Group, Stephanie now serves as acquisitions editor at Zondervan in Grand Rapids, MI, where she lives with her husband. She is also pursuing her masters in theology at Western Theological Seminary, and has written for RELEVANT, Her.meneutics, Q Ideas, The High Calling, and more—often about the Incarnation and embodied faith. 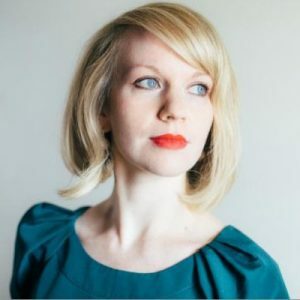 Find her on Twitter at @heystephsmith and join her monthly email newsletter for writers at www.slantletter.com.